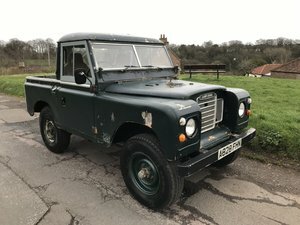 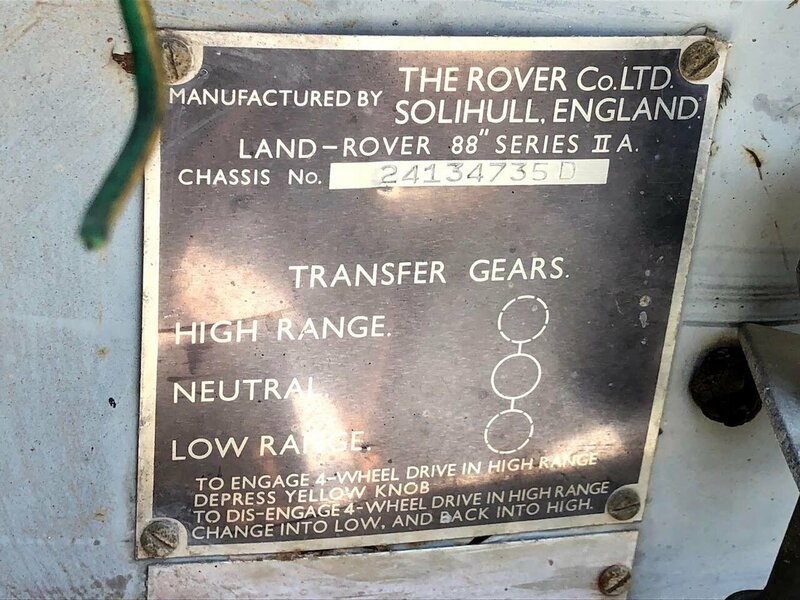 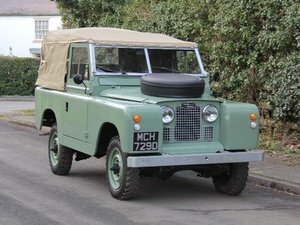 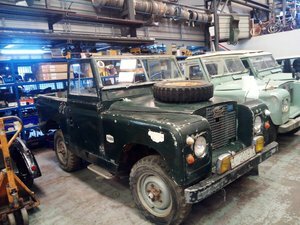 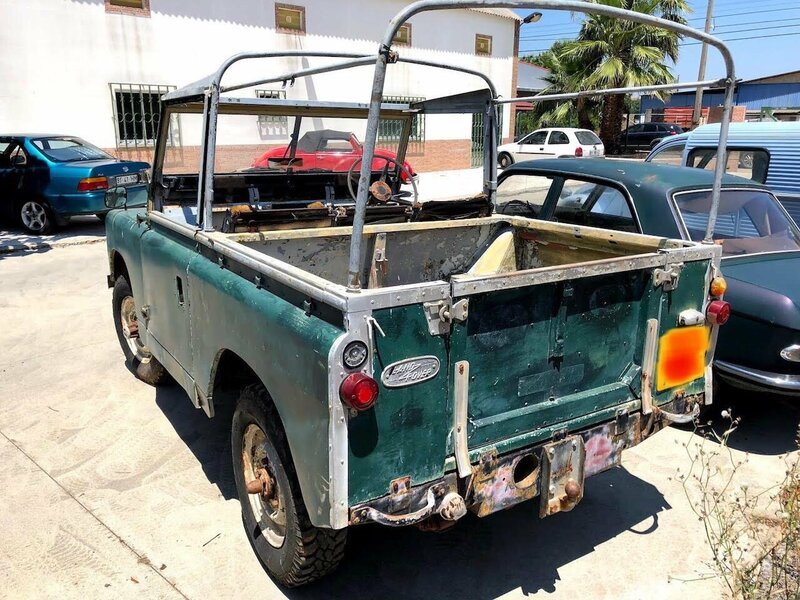 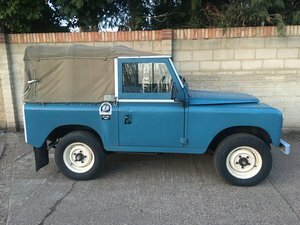 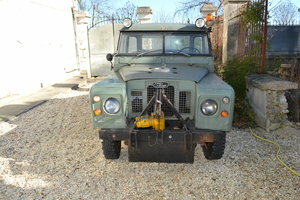  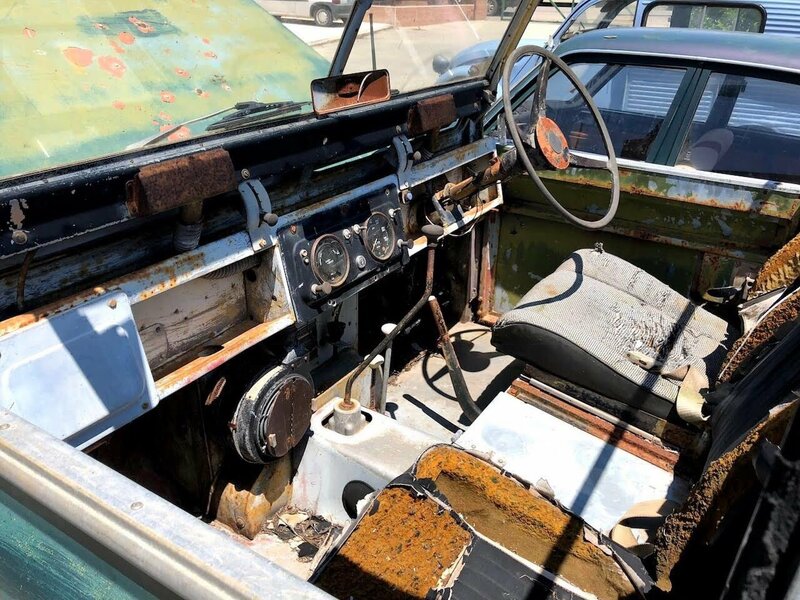 For sale a UK registered RHD Land Rover Series II 88 SWB Soft Top, restoration project. 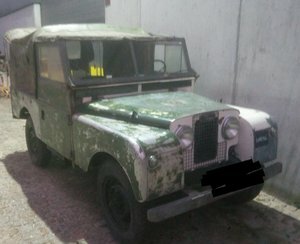 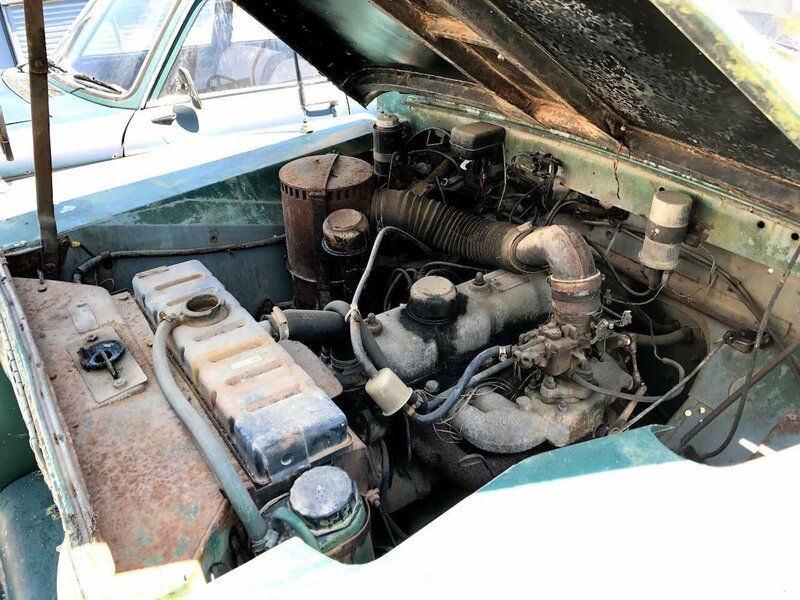 Running Petrol engine, needs full restoration. 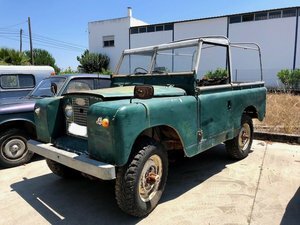 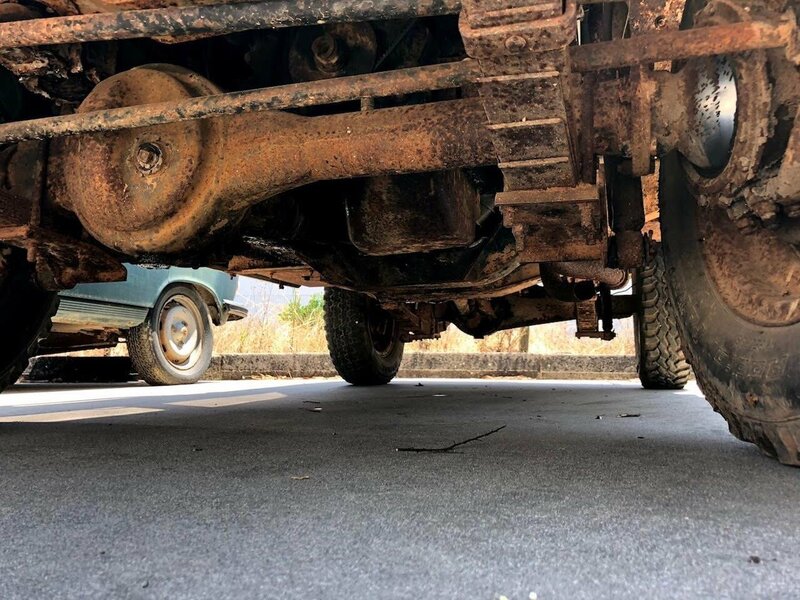 Parked for several years in the Algarve. The car is presently located in Portugal and has UK registration and plates.